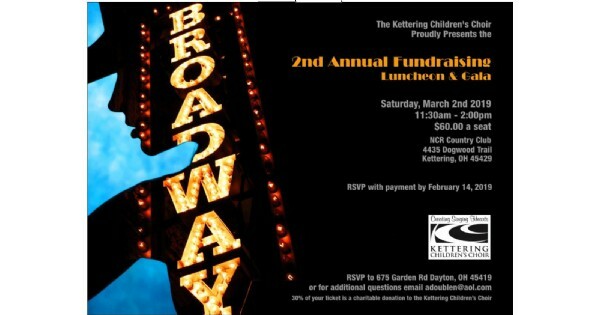 Kettering Chidren's Choir Second Annual Fundraising Gala - "Broadway and Beyond." The Kettering Children's Choir is a choral organization whose mission is to educate the talented young singers of the Miami Valley and build an appreciation for musical excellence. Find more events like "KCC Fundraising Gala"
Established 1954, thrives today as Ohio's premier private country club. 36 gorgeous holes, fitness, pool, 4 unique dining areas, great members.